Shale gas politics dominated New Brunswick’s fractured legislature on Wednesday, with the Liberal opposition launching a new effort to keep in place a moratorium on gas development in the province. Shale gas politics dominated New Brunswick's fractured legislature on Wednesday, with the Liberal opposition launching a new effort to keep a moratorium on gas development in place. Liberal Leader Brian Gallant introduced legislation that would write the moratorium into law, making it harder for the Progressive Conservative minority government to undo it. Gallant said he introduced the bill because it's become clear the three People's Alliance MLAs plan to vote with the PCs on the issue in Friday's throne speech vote. Shortly after his comments, those Alliance MLAs confirmed that. They said they'll vote against Gallant's proposed amendment to the throne speech motion. The amendment would call for the provincewide moratorium to stay in place. They say voting to amend the PC throne speech motion would amount to a non-confidence vote that would bring down the Higgs government. 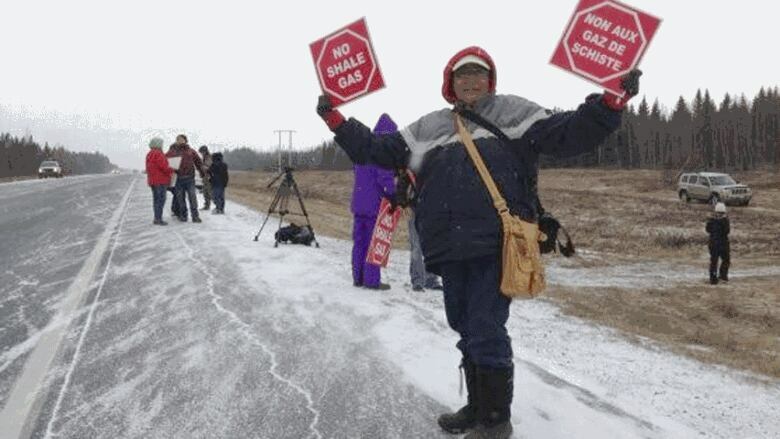 "The last thing New Brunswickers want for Christmas is an election," said Fredericton-York Alliance MLA Rick DeSaulniers, who promised last week to vote against any lifting of the shale gas moratorium anywhere in the province. "I'm not going to cause an election over that issue. "I will support the government on the throne speech because we gave our word — which is very important to me — to the lieutenant-governor that we would support the government on confidence votes." Premier Blaine Higgs said Wednesday that while the Liberal amendment is not a confidence matter on its own, it would become one if it passed and became part of the main PC motion. The latest exchanges on fracking come after the PCs made their own fracking move late on Tuesday. The Tories introduced a sub-amendment to the Liberal amendment. The sub-amendment would support lifting the moratorium in the Sussex area because communities there "have demonstrated their desire to proceed with shale gas development." Alliance Leader Kris Austin said the Sussex-only scope of that sub-amendment allows his party to support it. "If they had put in there a provincewide lifting of the moratorium, they would have had issues with that because we would not have supported that," he said. "Where this is specific to Sussex … we feel it would be infringing on Sussex to impose ourselves down there." Austin favours allowing individual MLAs to vote freely on shale gas if development would take place in their ridings. The Alliance leader said he might support Gallant's bill that would write the moratorium into law. At the moment, the ban can be lifted or modified by a cabinet regulation. 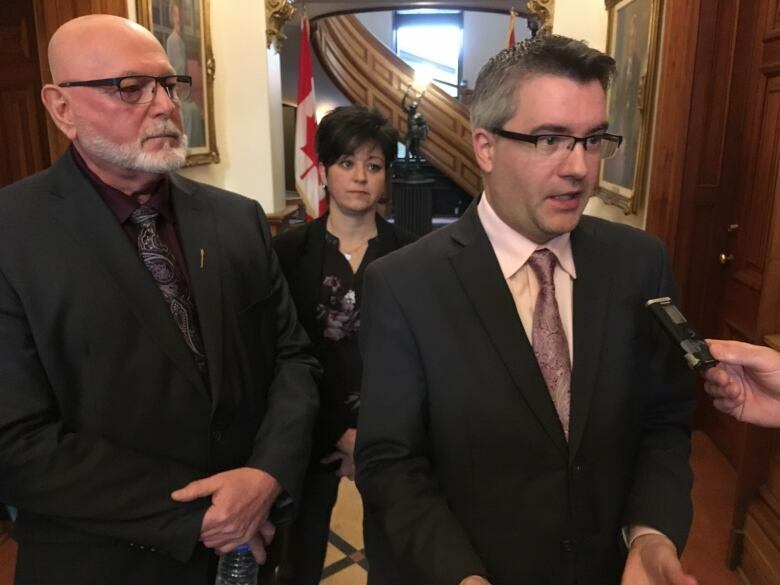 "If it relates directly to making sure MLAs have a vote on the issue, in terms of lifting the moratorium, I would support that," Austin said. "That's what we've been asking for." The votes on the throne speech motion, the Liberal amendment and the PC sub-amendment will take place Friday morning. If the main motion passes, Higgs's new government will be able to stay in power. The Liberals say that because Higgs did not win a majority of seats and only gained 32 per cent of the popular vote in September's election, he doesn't have a mandate to lift the shale gas moratorium. "We are here because they are trying to govern like a majority government when they only have a minority," Gallant said. Higgs said he has already compromised by vowing to allow development only in areas that support it. "I'm not opening this up everywhere," he said. "I'm not even trying." The Liberals pressed the issue in question period Wednesday, with three of the party's Moncton-area MLAs arguing that the wording of the sub-amendment would allow fracking "very near" the Turtle Creek reservoir, which supplies drinking water to Greater Moncton. Moncton South MLA Cathy Rogers asked for a promise that fracking wouldn't happen there without the consent of municipal councils in Moncton, Riverview and Dieppe — a promise PC Energy Minister Mike Holland quickly provided. "I can answer that simply by saying yes," he said. "Yes, we are never going to go against the wishes of the region's municipalities." Holland later told reporters that PC legislation on shale gas would lay out how the province will establish "clear boundaries" to find out which areas consent to development. "We are going to ensure there's a means and mechanism there [and] that we're confident we're speaking with a licence from that area," he said. He also said that, despite the wording of the sub-amendment, the PCs aren't taking for granted that there's support in Sussex and will consult people in the area. Meanwhile, Liberal MLA Lisa Harris accused PC Aboriginal Affairs Minister Jake Stewart of labelling Indigenous anti-fracking protesters as "eco-terrorists" in 2013. Stewart said he was actually referring to "radical groups from other parts of the world" who came to the province for protests in Kent County and used Indigenous people as "pawns." "I do not think First Nations people are eco-terrorists," Stewart said. "They were treated poorly in that situation and were preyed upon. 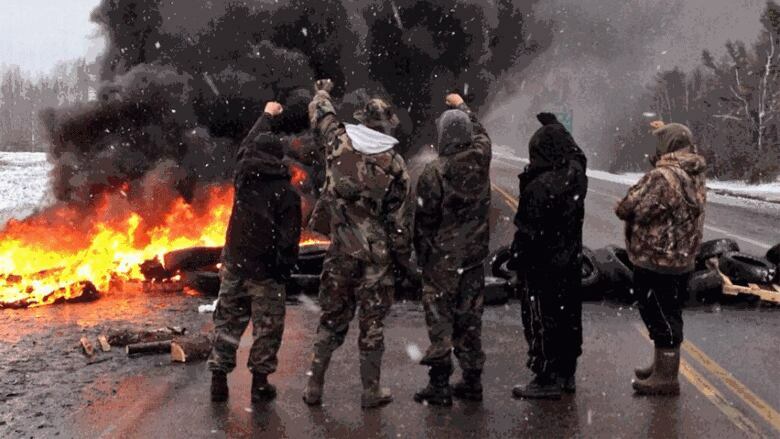 Elsipogtog at the time was financially struggling and they were used in that fashion and I'm against that." Green MLA Kevin Arseneau, who attended several of the Kent County protests at the time, said they reflected local opinion and that he didn't believe Elsipogtog residents were manipulated by outside activists. "It was a very, very, clear local battle," he said. 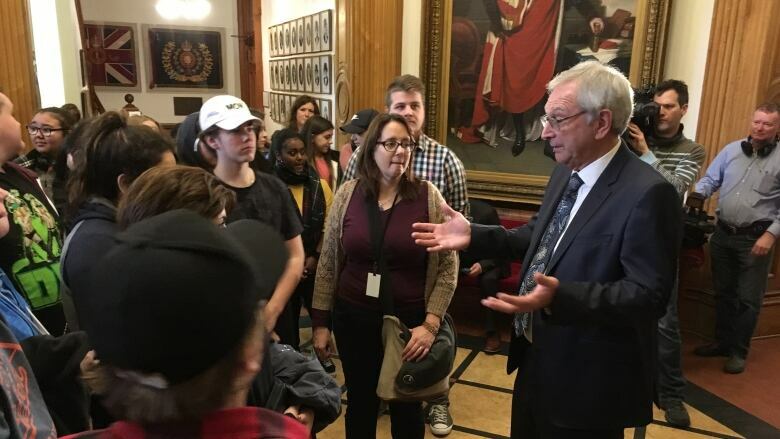 Coincidentally, a group of high school students from Rexton — the scene of the most dramatic confrontations involving protesters and police in 2013 — were visiting the legislature Wednesday. When Higgs greeted them, one of the students asked him about his plans for shale gas development. The premier told the student he believes natural gas would benefit the economy and help local businesses, "but we will do it safely and we will be sure the water is protected."